We can offer advice and solutions for those with mobility problems and people who need help in the home or while out and about. 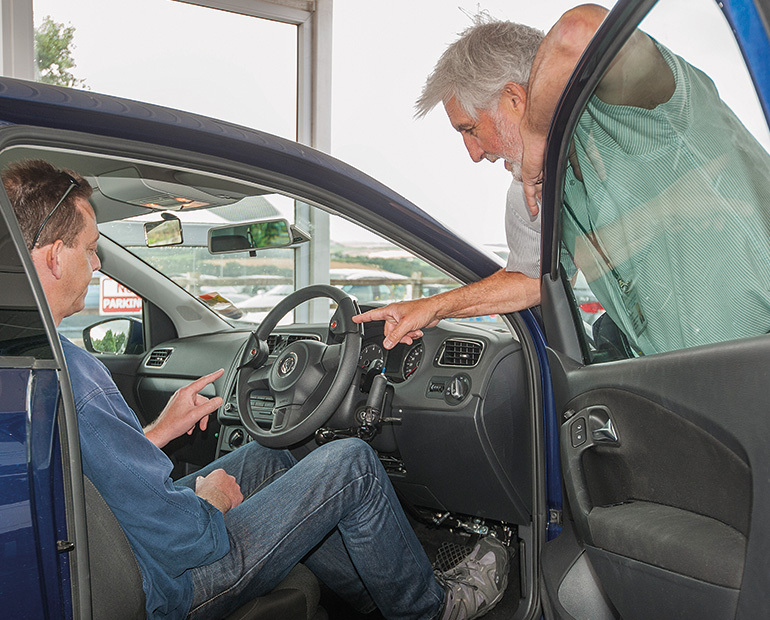 We can offer advice and solutions for people with a disability who want to learn to drive, or to those who want to return to driving. 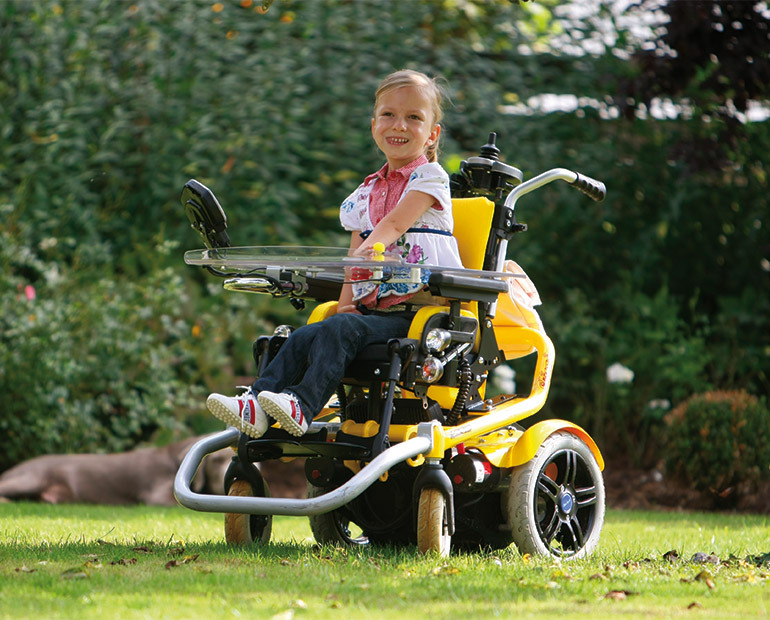 We can advise and assess for a range of equipment for children including wheelchairs, car seats and accessories, walkers, specialist seating and beds. Our products and services can help ensure clients’ comfort when they become affected by a medical condition or as a part of a care package. We can offer advice to carers for access solutions including lifting and hoisting equipment in the home and vehicles, as well as passenger access. We support all health professionals, in providing information about our services which can help maintain independence and enhance mobility. Visit our new showroom and have a look at our range of independent living equipment for the home, out and about and on the road. We are the largest, most dynamic mobility centre in the UK. 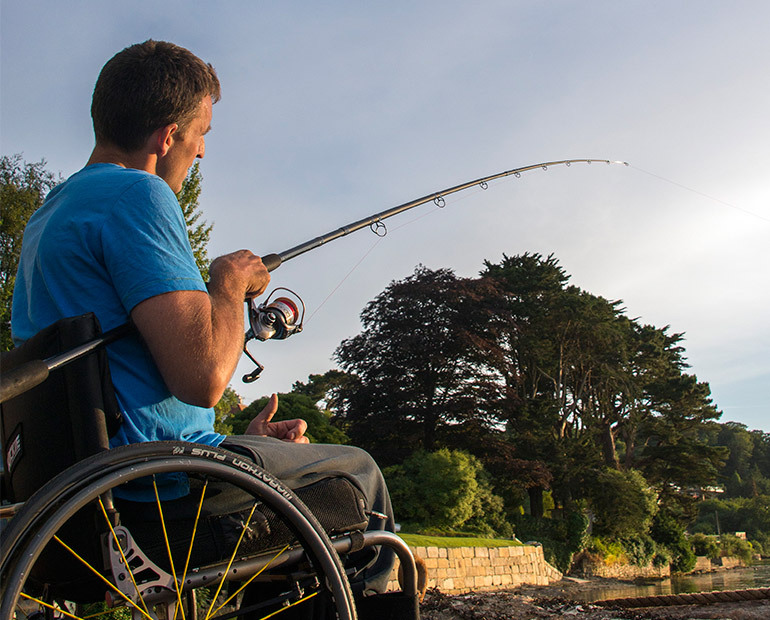 We aim to provide solutions, services, support and reassurance to people of all ages in the South West who face independence and mobility challenges. 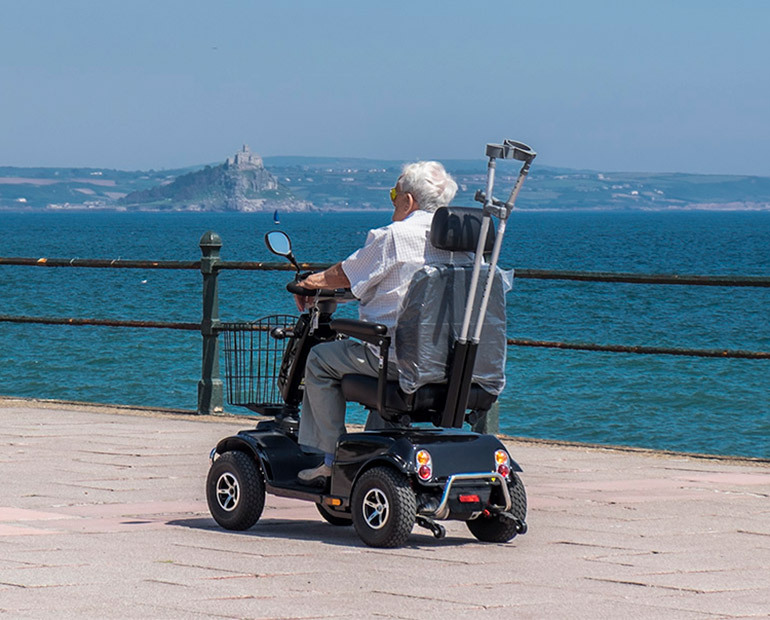 Our team of trained assessors are experienced in assessing the needs of people of all ages for equipment that will support their independence, both inside and outside the home. What do you have difficulty with? 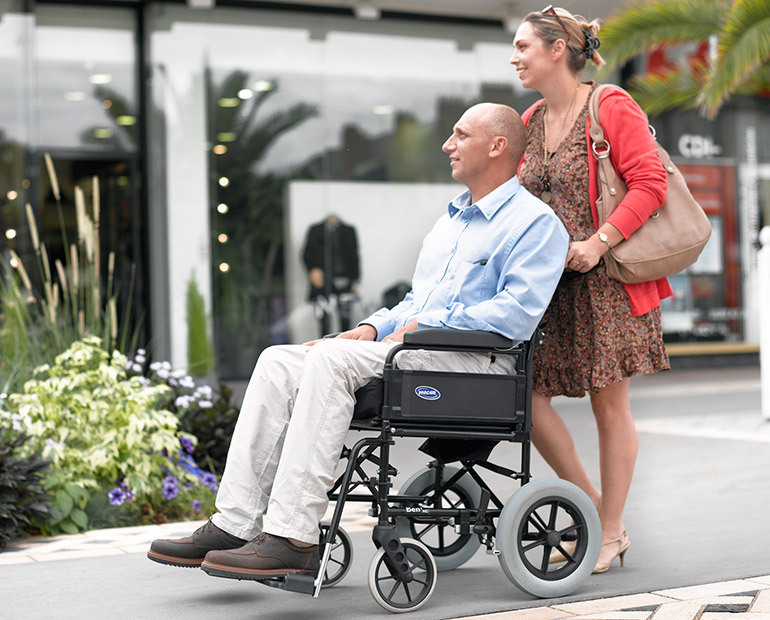 We can offer advice and solutions for those with mobility problems and people who need help in the home or while they are out and about, making their day-to-day activities easier. If you have a problem with mobility in your home, we can assess your needs and offer solutions. 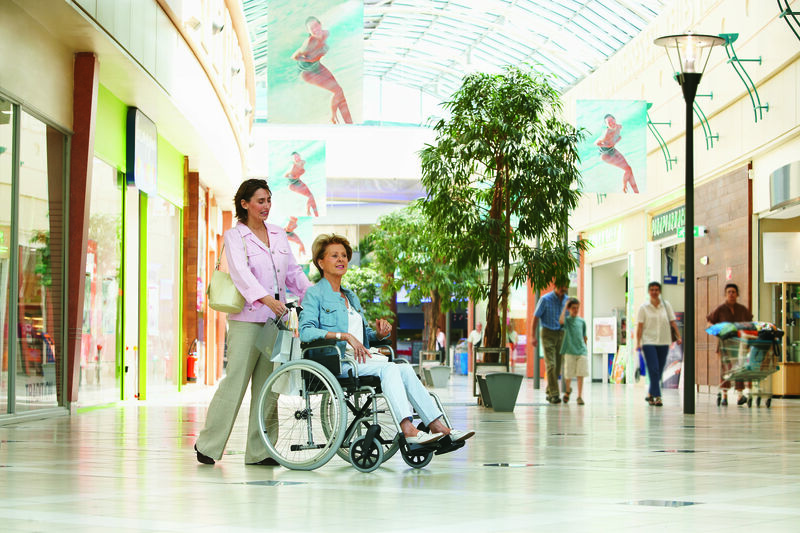 Getting around, indoors or outside, can be made easier with the broad range of products we offer all ages. 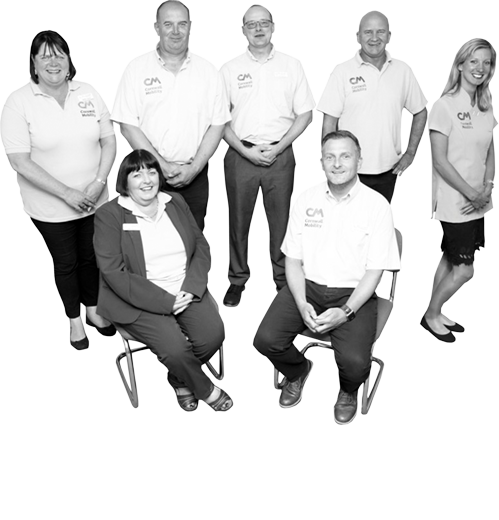 Our qualified driving assessors are here to support you in getting mobile and back on the road. We can offer information, advice and a range of training courses for individuals, care staff and organisations. Our professional team is fully qualified and accredited in each of our specialist areas of expertise. Our operational departments are made up of Independent Living, Driving and Workshops.